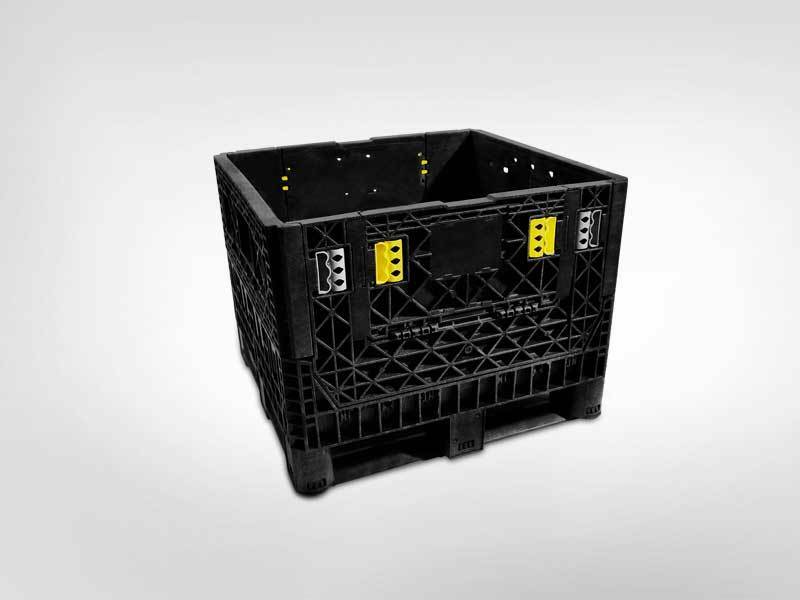 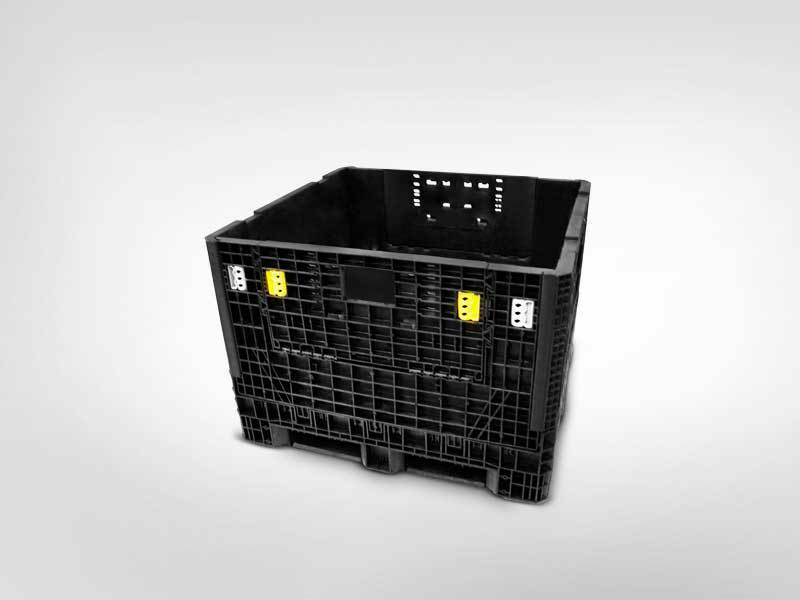 Collapsible Containers are ideal for closed-loop applications. 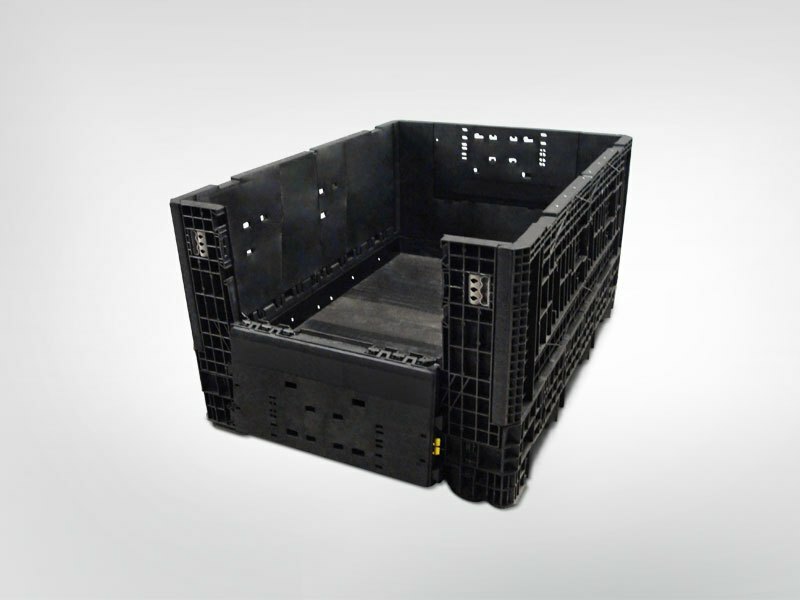 A full truckload of product or raw material shipped out in the containers, becomes a compact LTL shipment of collapsed, empty containers on the return trip, providing substantial freight savings. 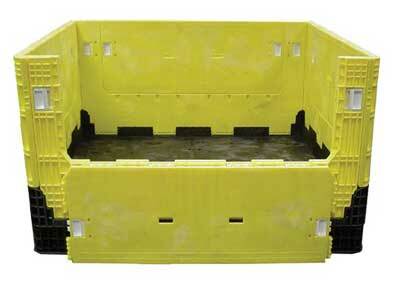 Collapsible Plastic Containers from Plastic Pallet & Container are available in several footprints and heights. 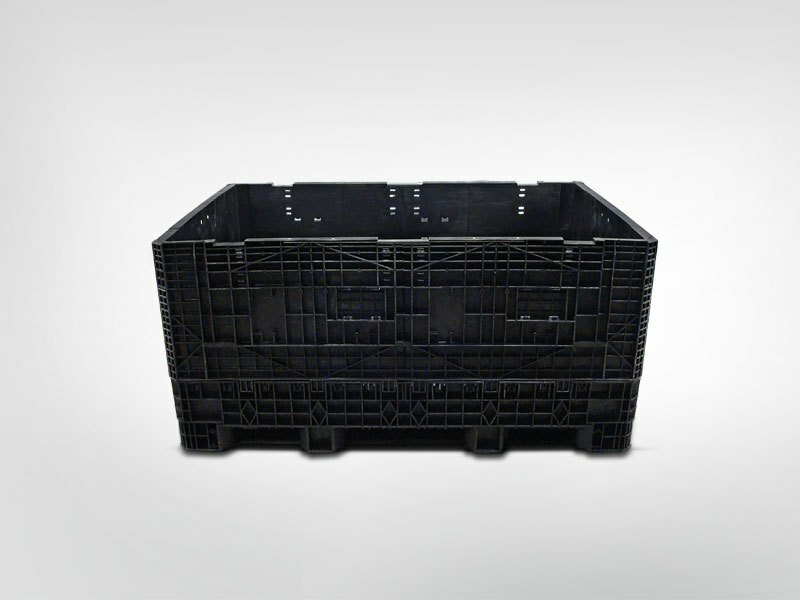 Plastic Pallet & Container can offer customers various options for their Collapsible Container including drop doors, name plates, casters, hot-stamping, drain plugs and RFID tags. 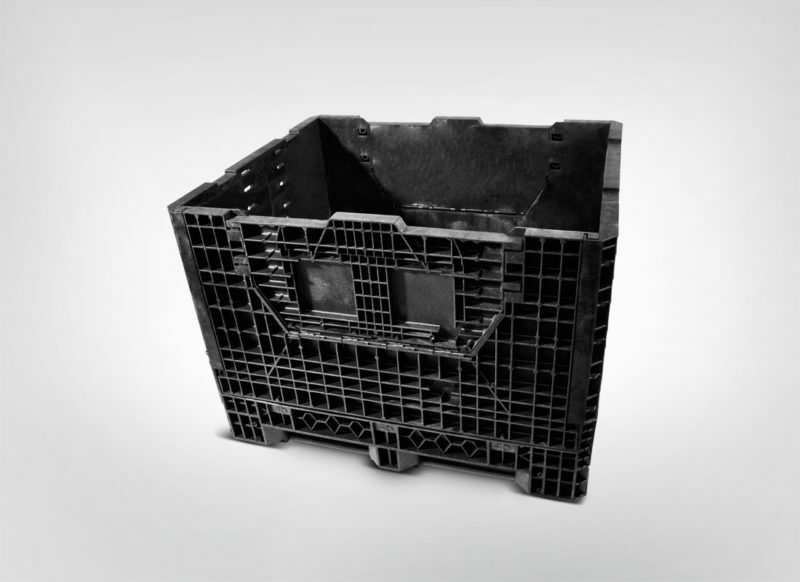 Plastic Pallet & Container’s Collapsible Containers can also be made in any size needed by utilizing cut-and-weld technology.